Vancouver police are asking for the public’s help finding a Burnaby man wanted on a Canada-wide warrant for five counts of fraud. 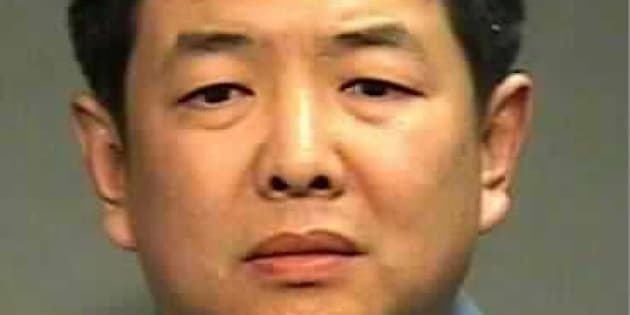 Hong Dong, 51, is wanted for five counts of fraud over $5,000 in relation to a series of fraudulent currency exchanges. “Mr. Dong found his victims from both the Lower Mainland and the Greater Toronto area when they placed advertisements in Chinese websites looking for someone to exchange money,” said Const. Brian Montague. “We want to remind the public they should be cautious when making money exchanges with individuals they don’t know, have not met or met online." Montague says investigators have been looking for Dong since September 4 and think he may have fled the country.